Like it on not Fall is upon us! Granted we dipped back into warm weather over the weekend don’t let it fool you cause we have a long way to go to feel that again. So to prep for the cooler temps I have created a collage of my fall style. 1.Leather, I love a good leather jacket but now with lux colors and biker details on the shoulders it adds more. 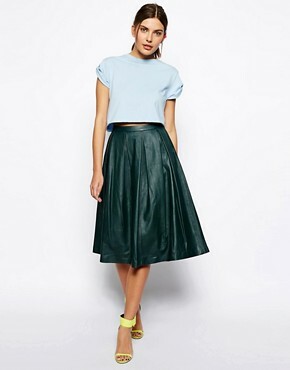 Leather pants is cool but why not try leather skirts as well. 2. Capes, are making quite the comeback thanks to burberry. I actually have one from my sophomore yr. in college many moons ago. 3. 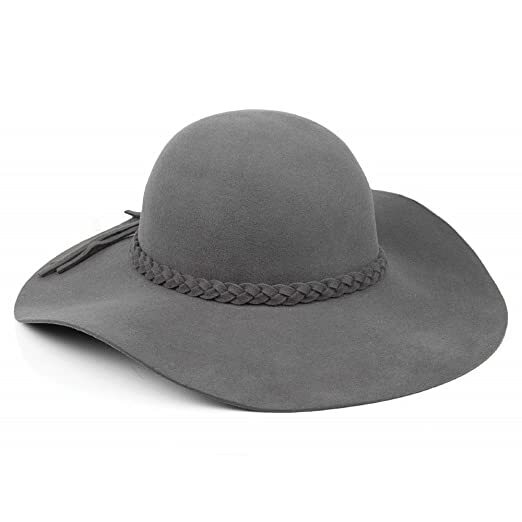 Hats, I’m not a hat girl at all but have decided to embrace them this season. I am all about adding pieces to outfits that is what can distinguish you and another person. Have fun with style this fall!